It takes at least 100 years for one inch of topsoil to form. 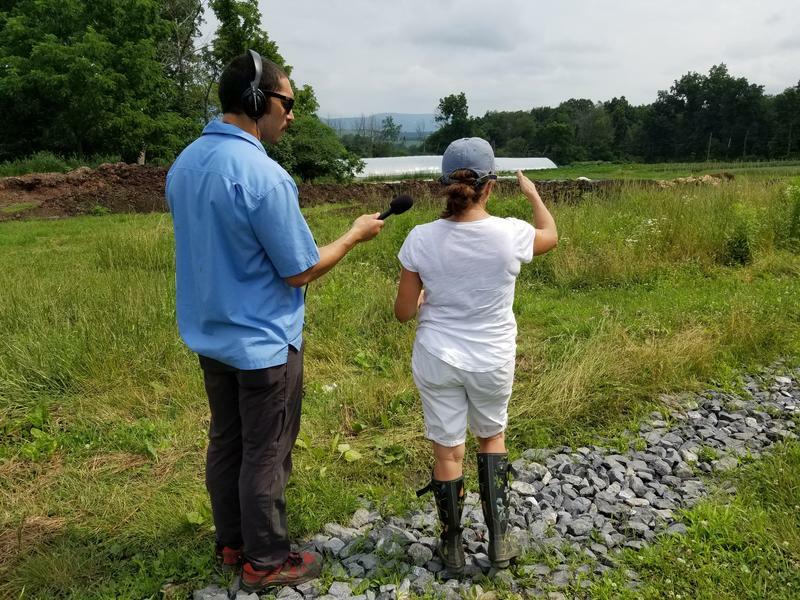 In Pennsylvania, farmers are becoming increasingly interested in managing soil to produce healthier, more sustainable crops. 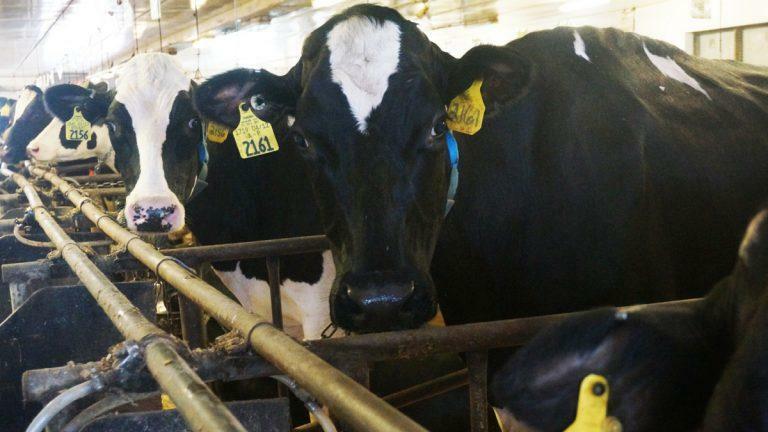 Forty-two Pennsylvania dairy farms scrambled in search for new markets after receiving contract termination notices about a month ago from Dean Foods, a national distributor based in Texas. Since then, two distributors in the state have entered agreements with some of those farms. Harrisburg Dairies will pick up nine farms in the Lebanon-Lancaster area, while Schneider’s Dairy in Pittsburgh decided to take on four farms from Clarion and Venango counties. 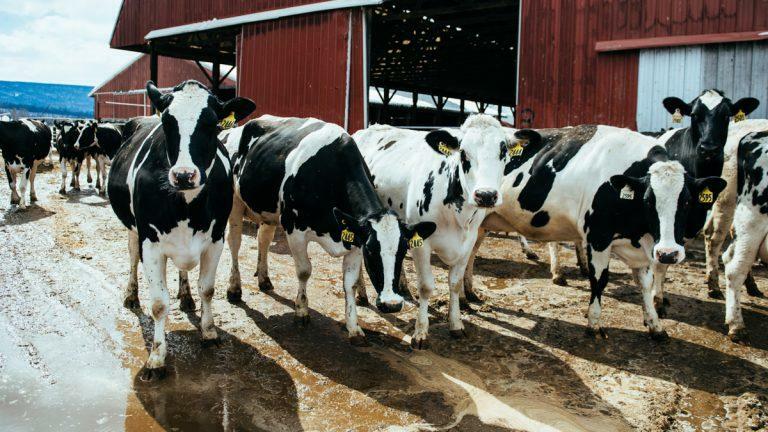 One of the nation’s largest dairy distributors is ending its contract with dozens of Pennsylvania dairy farms at the end of May — a decision that reflects challenges faced by the industry.